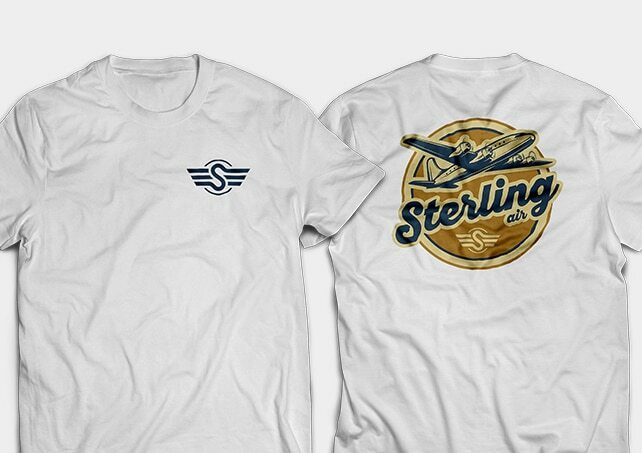 Sterling Air Service has been offering private charter, cargo, and medical transport services since 1994 without a single blemish on its record. 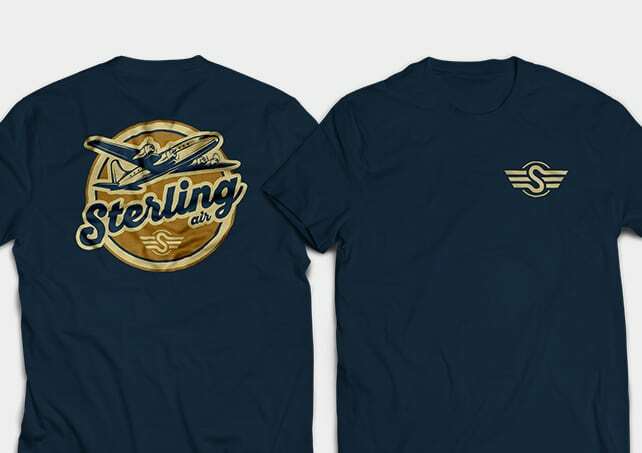 They are licensed to fly in the contiguous United States. We were given the opportunity to create a polished look for their new brand. 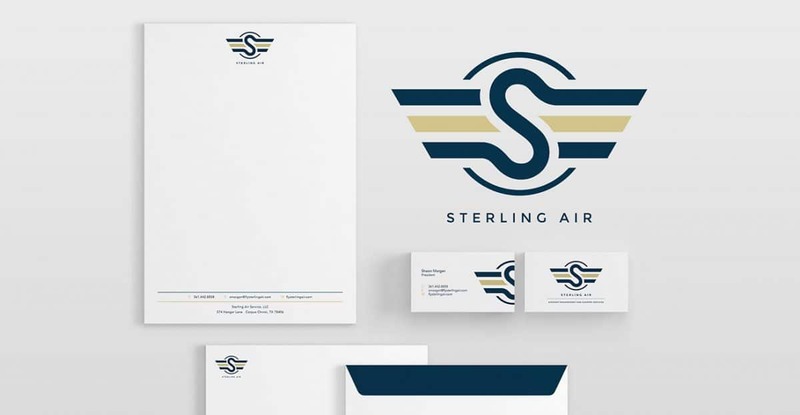 Sterling Air is built on the belief that providing service with integrity and quality is the foundation of a lasting business. It was important to develop a brand that truly supported their traditions.